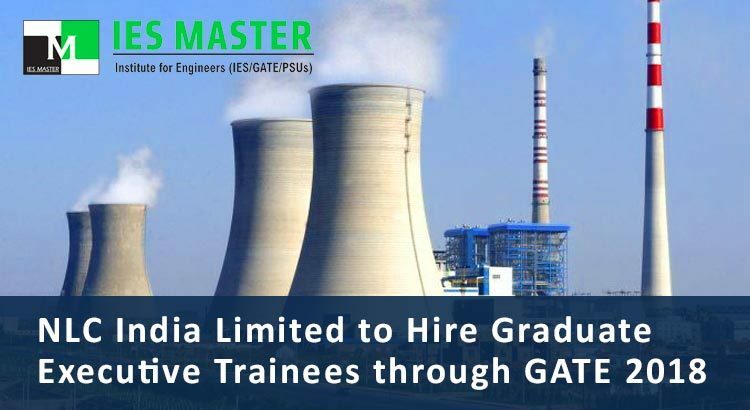 NLC India Limited, which was formerly known as Neyveli Lignite Corporation, is going to hire Graduate Executive Trainee on the basis of GATE 2018 scores. The Navratna company would be recruiting graduate executive trainees from Mechanical, Electrical, Civil, Instrumentation, Computer Science & Engineer, and Mining engineering disciplines. 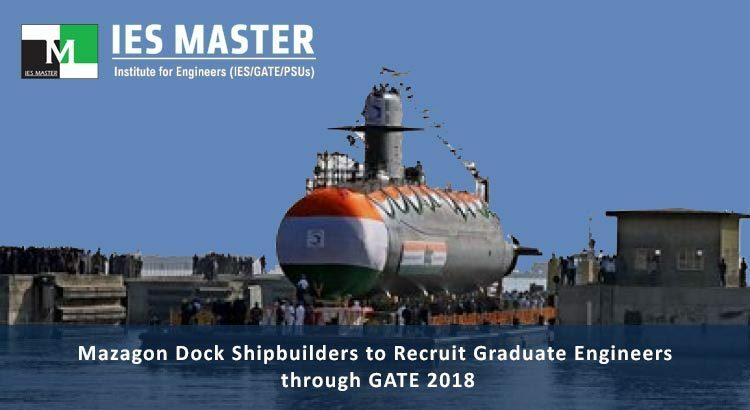 Mazagon Dock Shipbuilders Limited has announced its recruitment plan for Graduate Engineers from Mechanical and Electrical streams through GATE 2018. Candidates interested in Mazagon Dock Shipbuilders PSU can submit their applications online from 8 January, 2018 to 7 February, 2018. On the other hand, Mangalore Refinery and Petrochemicals Ltd has also released its hiring plan for 74 engineering professionals on the basis of GATE 2017. Of these 74 vacancies, 23 posts would be for engineering graduates from Chemical stream, 36 from Mechanical, 2 from Electrical, 5 from Electronics & Communication, and 8 from Civil. In the first round candidates would be shortlisted on the basis of GATE 2017 scores. 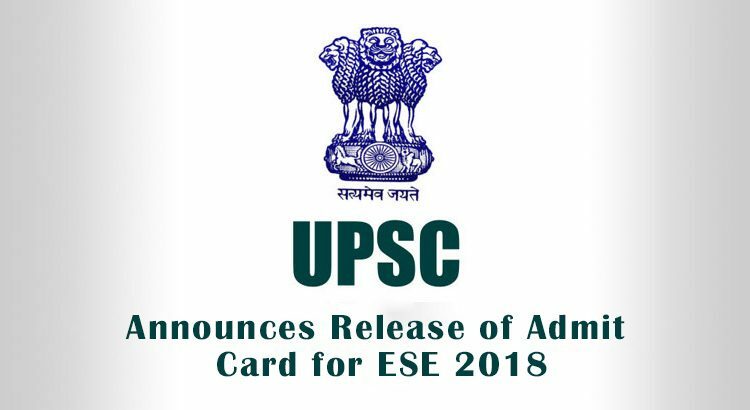 The Union Public Service Commission (UPSC) has announced the release of Admit Cards for Engineering Services Examination (ESE) 2018 that are scheduled to be conducted on 7 January, 2018 across India at 42 test centres. The ESE Mains 2018 will be held on 1 July, 2018. The UPSC website was down for maintenance from 10 am to 2 pm, so candidates who have applied for ESE 2018 can download their Admit Cards once the UPSC portal is live and functional. As per the official UPSC notification, the UPSC website was to be under maintenance from 10 am to 2 pm on 12 December, 2017. 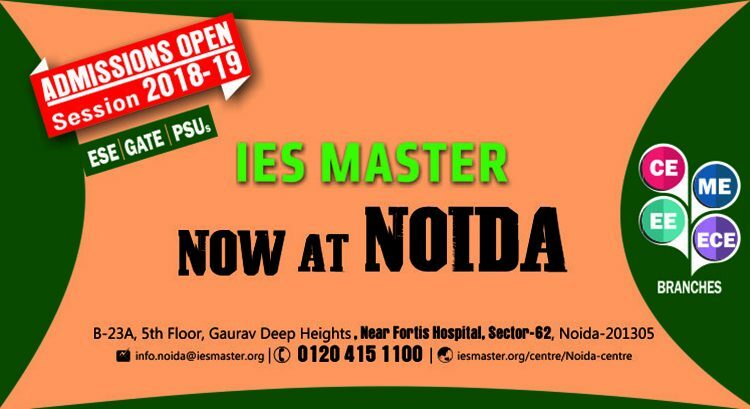 Once the UPSC website is live, candidates are required to login at the UPSC portal to download their ESE 2018 Admit Card. 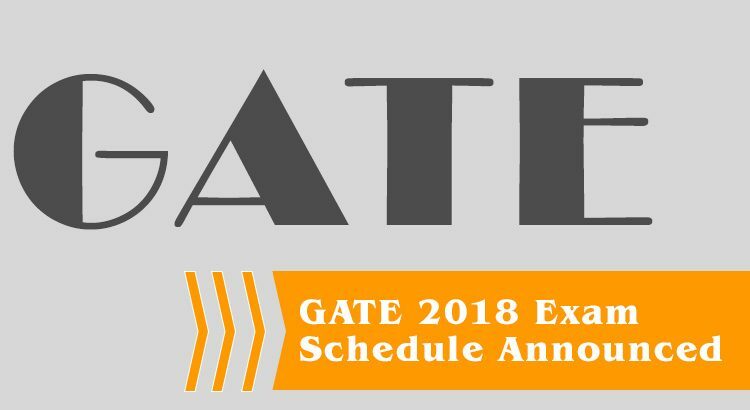 IIT Guwahati, the Graduate Aptitude Test for Engineering (GATE 2018) conducting body has announced the complete schedule for GATE 2018. Candidates who have applied for GATE 2018 can check the complete GATE 2018 exam schedule by visiting the official GATE webpage. The GATE 2018 would be held all over India on 3, 4, 10 and 11 February, 2018. Candidates can download their GATE 2018 admit card from the official website on 5 January, 2018. 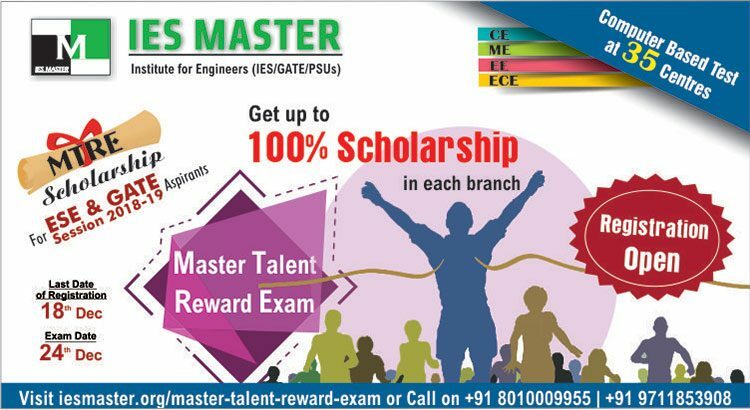 To provide a window of opportunity to meritorious engineering students aspiring for ESE, GATE and PSUs, IES Master is going to conduct an online scholarship exam Master Talent Reward Exam (MTRE) on 24 December, 2017. 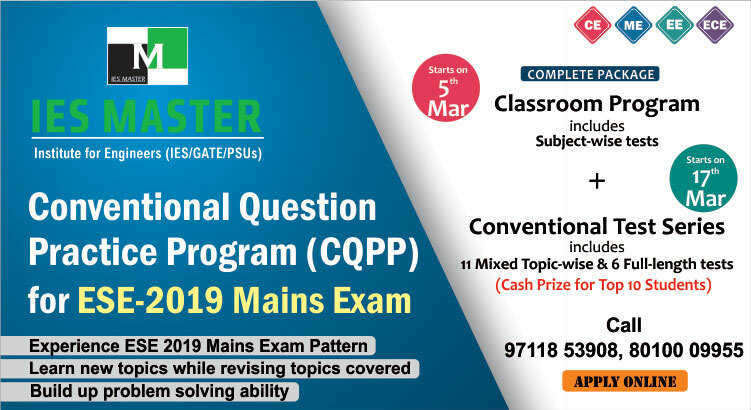 The scholarship exam is open for engineering streams from all the core branches i.e. Civil, Mechanical, Electrical, and Electronics and Communication.